The wind was dropping during the day and the sun was shining all day long. 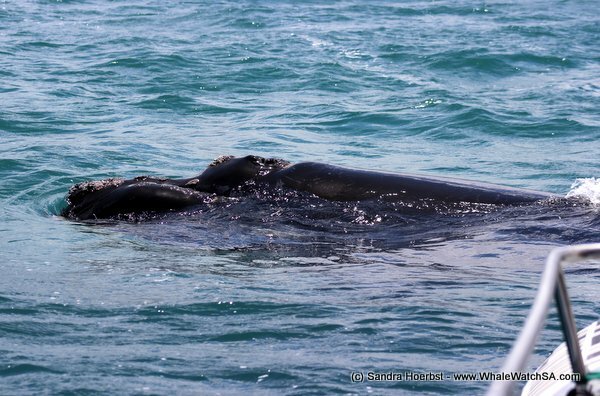 We had some fantastic animals on all our trips for the day. 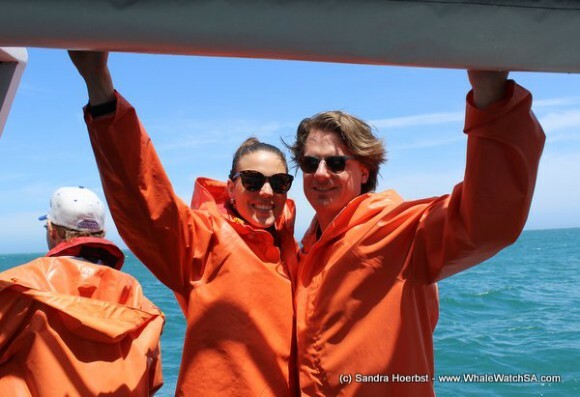 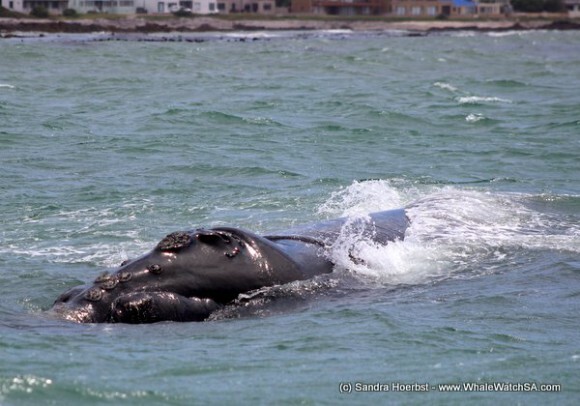 We spotted some Southern Right whales in Pearly Beach and in the Uilenkraalsmond area. It is every day nice to see that the mothers with her calves are still around. 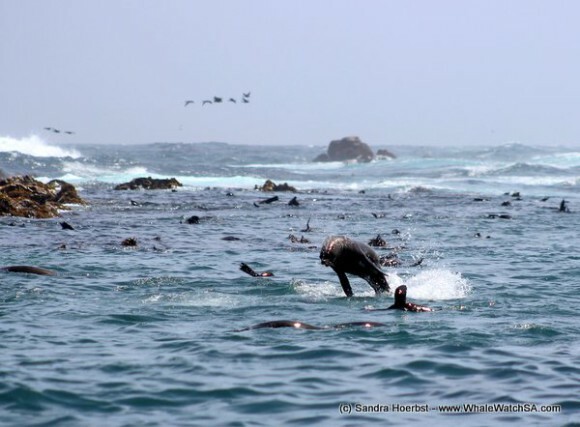 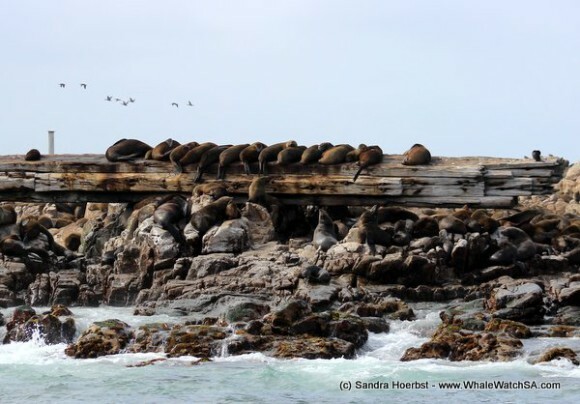 The Cape Fur seals around geyser Rock were really playful today, we saw them jumping out of the water and throwing pieces of kelp around. 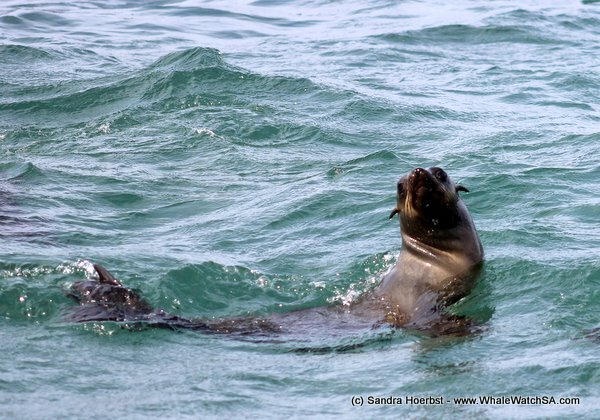 We are so lucky to have all these amazing animals in the area. 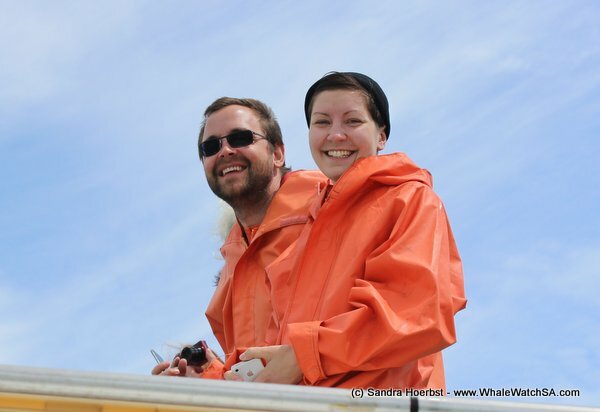 Can’t wait for another day out at sea tomorrow.